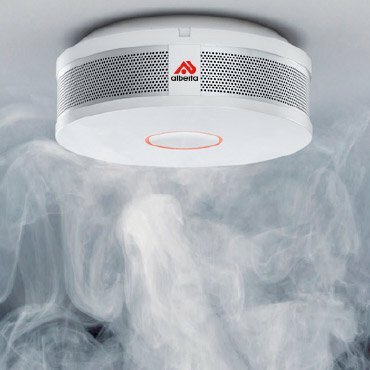 How safe are your premises? Do you have adequate First Aid Kits? Some safety hazards, such as poorly lit stairways, are obvious. However, it is important to be prepared in case an accident occurs, and a first aid kit will help to deal with minor injuries or to keep a serious injury stable while you seek help. Having supplies gathered in a first aid kit ahead of time will help you handle an emergency at a moment’s notice. Alberta offers different First Aid kits suitable for different locations. 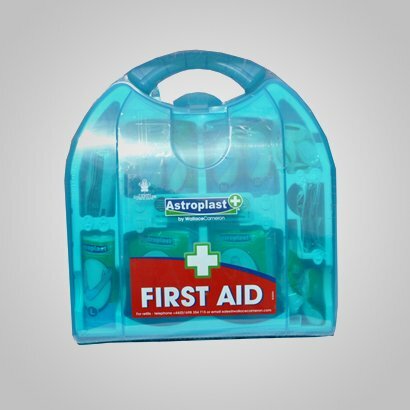 Keep your first aid kit where it is most likely to be needed. It should be kept out of reach of children, but still readily accessible. The kit must also be kept in a dry and cool, so a bathroom may not be ideal. It is important to know how to use the first aid kit. Everyone at the premises should know where the kit is kept, what it contains, and how to use it. It is also ideal to keep the first aid manual with the kit. It is important to replace any used or out-of-date items immediately and check the expiry dates from time to time.